This two-day course helps participants understand how to switch from diesel to biodiesel for personal use and develop an excellent understanding of the theory and process of how to make biodiesel. This course is suited for automotive instructors or anyone who is interested in using biodiesel. Any diesel engine after 1994 can use biodiesel as a fuel. This course describes engine systems, biodiesel blends, and biodiesel production. The ASTM D6751 standards will be discussed in great detail, as will the benefits and drawbacks of biodiesel technology. 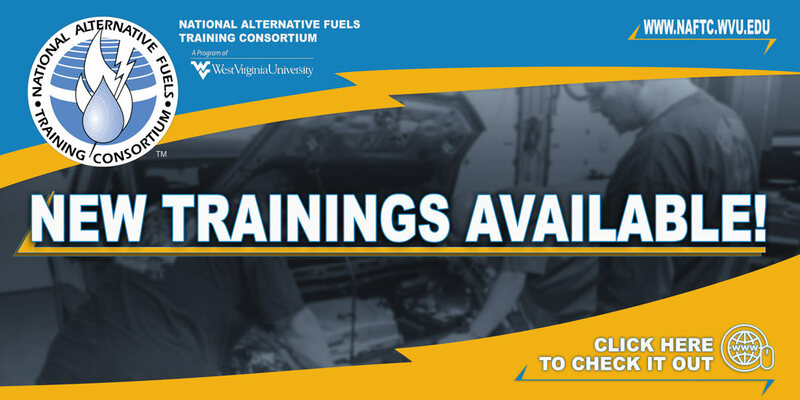 When taught at selected locations, this course also includes a demonstration of fuel-making equipment. List safety issues concerning chemicals needed to make biodiesel, biodiesel recipes, and what titration is and the different ways to perform this procedure. Descrbe how algae may be made to make biodiesel.